Finding a great employee is already hard enough without the other complications. When we have a business, we expect to find the best working force as we can. In the end, it all comes down to the revenue and we have to make sure that the company will survive in the market. The global connectivity we experience today was not available 20 or 30 years ago. Then, it was expensive to travel to another country and due to the lack of modern communication, even hard to find a position abroad. However, people now tend to look more widely when looking for a job and that means outside the borders of their own country. The same applies to employers and you will often see a company that is multinational and culturally diverse. Unfortunately, there are still some obstacles that can create quite a lot of trouble for those trying to hire experts from abroad to come and work for them. Mainly, their visa and how to acquire permanent resident status. What is a permanent resident status? A permanent resident status means that your employee is still subject to immigration control. This includes non – citizens who are allowed to work, live and study in a foreign country without any restrictions. However, this doesn’t mean that a person is a citizen, although they will enjoy most of the rights. What differs from being a full citizen is that permanent resident will always have to show their visa to the valid travel authority when travelling internationally. This is because they need to make sure they will be allowed to return to the country that issued that permanent residency and they can’t do that without proof. This is called Resident Return Visa criteria and permanent residents need to meet those when living in Australia. Another difference is that citizens can vote in the elections while permanent residents usually cannot. There are certain rules that allow that, but a person will have to check that with the appropriate immigration office. Department of Human Services can issue social security benefits depending on the legislation. The Social Security Act 1991 and the Social Security (International Agreements) Act 1999 define those rules, as well as international agreements that Australia established with other countries. When it comes to Medicare, the Health Insurance Act 1973 defines that national health scheme is available for Australian residents and sometimes for visitors if their country has a Reciprocal Health Care Agreement with Australia. This is also something a person can confirm with the Department of Human Services. What can you do to help an employee? You should make sure that you are aware of your employee’s visa status before you hire them. Otherwise, you can face penalties for keeping illegal workers. However, if you want to hire an employee from abroad you will have to help them get permanent resident status. This will make it easier for you to hire them, carries certain benefits that are more than working visa and will help them settle in if they plan to stay in the country. Getting a permanent resident status is not easy and will require patience from both employer and employee. It’s important to know that the only authority that can grant, refuse or cancel an employee’s visa is the Department of Home Affairs. First of all, your employee has to know English language and prove it with an appropriate certificate. You will have to vouch for them by pointing out their expertise and the value they bring to your business. 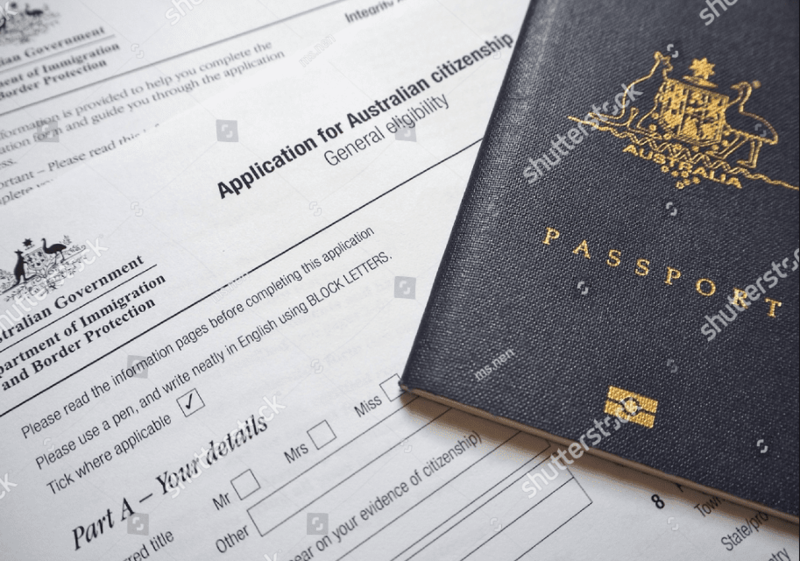 Also, the Australian Immigration Lawis something that you will have to respect and follow when hiring foreigners since that will be helpful for both parties. If you plan to hire employees from abroad, then you should consult good immigration lawyers in Sydneyon all the necessary preparations. The Immigration Lawcan be quite dynamic sometimes and its complexity can cause a lot of concerns. However, legal help is always a reliable solution to take care of everything and explain to you the limitations and expectations you are about to face. 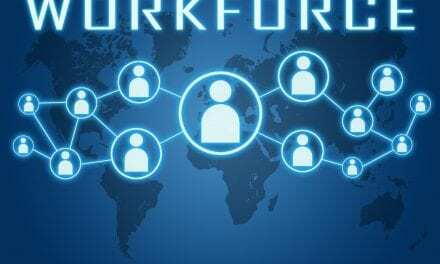 Why hire foreign employees if it can be complicated? It may seem like too much, but actually, it’s simpler now than it was a couple of decades before. 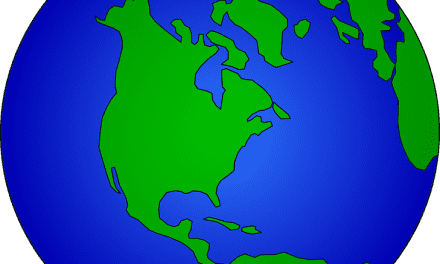 Countries evolve and adapt to international relations with other nations. It’s not an issue of simple “Why” anymore, but “Why don’t you” that runs the business world today. Some countries have a wider education than others when it comes to certain industries. This is a wonderful opportunity to hire the ones who possess that knowledge and improve the methods of production, services and management in your country. For example, the U.S. Citizenship and Immigration Services has a specific set of rules for Employment – Based Immigrants who apply for Green Card. They give precedence to priority workers like “Foreign nationals with extraordinary ability in the sciences, arts, education, business, or athletics; outstanding professors and researchers; or certain multinational managers and executives,” states the Services’ website. Additionally, other instances involve “foreign nationals who are members of the professions holding advanced degrees or who have the exceptional ability (including requests for national interest waivers)” and “skilled workers, professionals, or other workers.” As you see, valuable employees that can contribute to the business and so the economy has a special place in immigration laws even in the country with dense population. Evaluate your company and see how it can benefit from foreign employees in the first place. If there is someone you would really like to hire, then see with your lawyers what is necessary to fulfil the requirements. Sometimes the effort you will put to help your employee with permanent resident status is more than worth it in the long run. They will move to Australia and have an opportunity to start a new life and you will get a valuable employee that will improve your business and boost productivity. On the broader level, your company will be a formidable competitor in the market that will create a more stable economy.